Julia Stiles at a Sundance Film Festival portrait session. 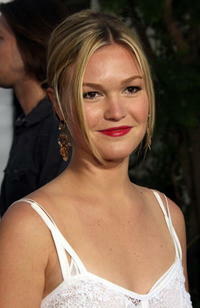 "The Bourne Ultimatum" star Julia Stiles at the L.A. premiere. Julia Stiles at the Los Angeles premiere of "The Prince and Me." Julia Stiles at MTV's "TRL." Julia Stiles at the Whitney Museum in New York. 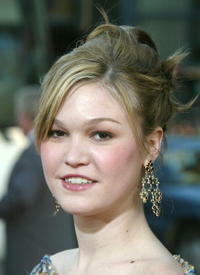 Julia Stiles at the "A Little Trip To Heaven Premiere." Julia Stiles at the 2003 Glamour "Women of the Year" Awards. Julia Stiles at a screening of "The Omen." Julia Stiles at The Hollywood Reporter Nominees' Night 2013 Celebrating The 85th Annual Academy Award Nominees in Beverly Hills. 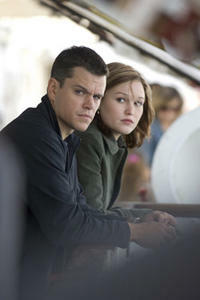 Matt Damon and Julia Stiles in "The Bourne Ultimatum." Julia Stiles at the roast of Fisher Stevens Benefiting Naked Angels. Julia Stiles at the Met's "Wild: Fashion Untamed" opening gala in New York. Julia Stiles at the Fifth Annual Tribeca Film Festival. 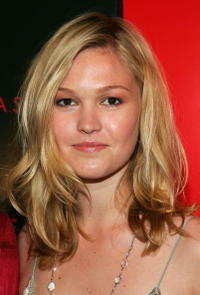 Julia Stiles at the "Mona Lisa Smile" World Premiere in New York. 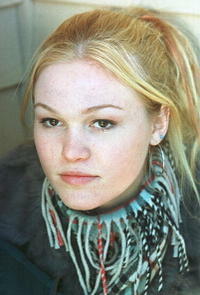 Julia Stiles at the Sundance Film Festival. 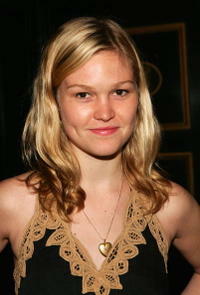 Julia Stiles at a screening of "Mona Lisa Smile." 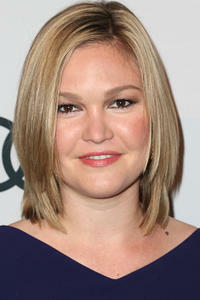 Julia Stiles at the premiere of "A Guy Thing." 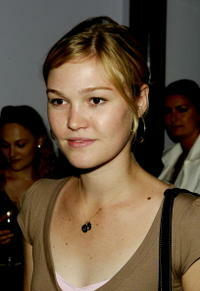 Julia Stiles at a screening of "Dr. Strangelove." Julia Stiles at the 59th Annual Tony Awards. 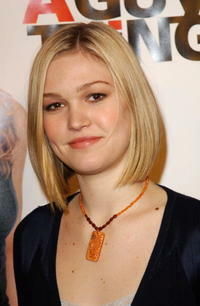 Julia Stiles in "The Bourne Ultimatum." Julia Stiles at the opening night of "SOS" at the 2007 Tribeca Film Festival. Julia Stiles at the New York premiere of "Silver Linings Playbook." Julia Stiles at the Las Vegas premiere of "Jason Bourne."